A great free service to help you identify any past, current or future potential issues with a tenancy. 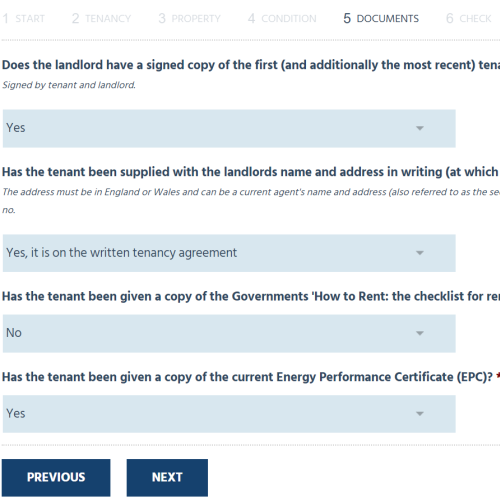 The form is easy to fill in and the results appear on the screen instantly. You don’t even need to put in your personal details to get the results. 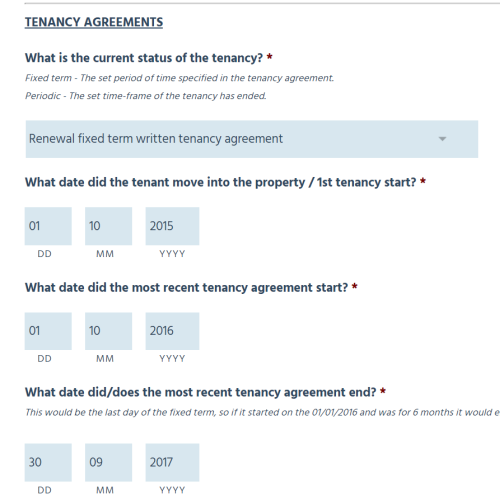 Select your answers to the series of questions asked about the property, the tenancy agreement, documents given to the tenant and also the condition of the property. Click to submit the form and you will get the results instantly. 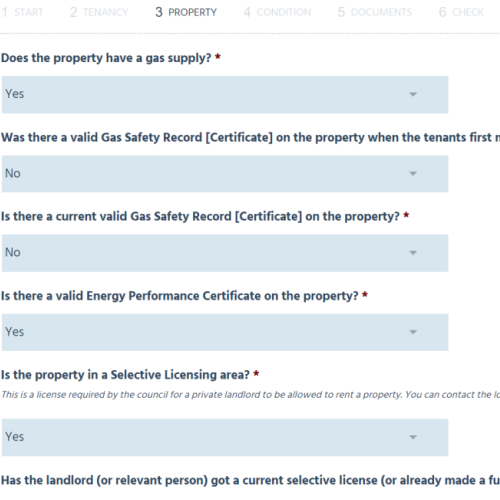 The results page will highlight any issues raised based on the answers given on the form. The warnings highlight any breaches of legislation and the notifications are highlight further matters that should be considered. 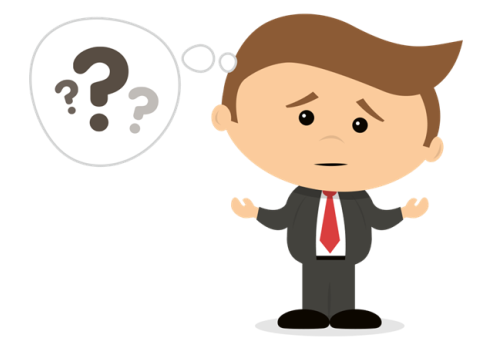 The results may leave questions unanswered in regards to solutions and how any penalties or sanctions would affect the situation. The helpline can provide clarity on this matter giving clear and simple explanations. Warnings will indicate breaches of legislation that may have a significant impact upon future legal proceedings. Notifications are more like nudges to let you know things you should be aware of especially if you are looking to service notice under Section 21. Need help with the results? The helpline service gives you the chance to get help with the results given on screen during the free check. 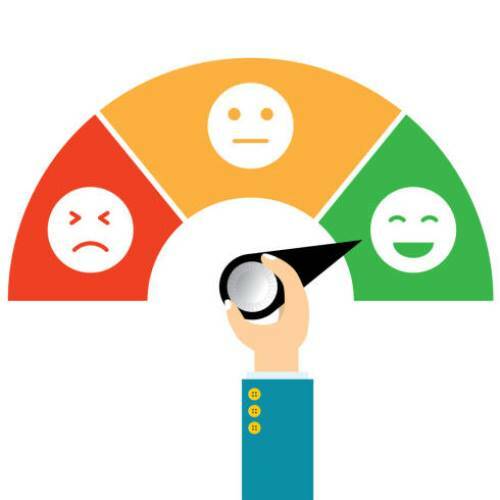 We will be able to review your results which will be saved to our system and be able to fully explain what they are, if there are any solutions and explain more about any possible sanctions. There is a fee of £30.00 for the call and will call you within 1 working day of the booking, we first need to review your results before we can call to explain them. What did our customers say during the trial period? “This is now part of our file checking routine to help with staff training. 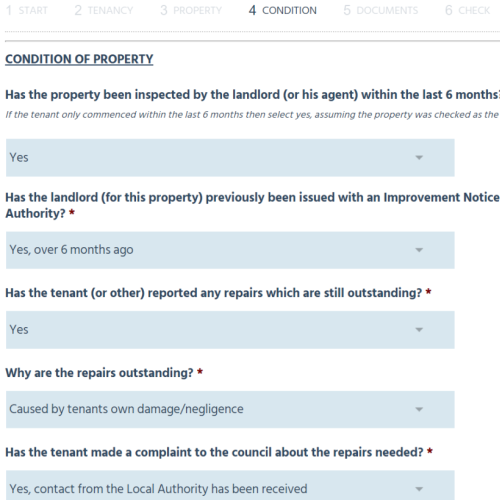 We also use it when taking on a new property from a landlord to flag any issues. Being able to call the helpline and get help with the problems highlighted is great”.